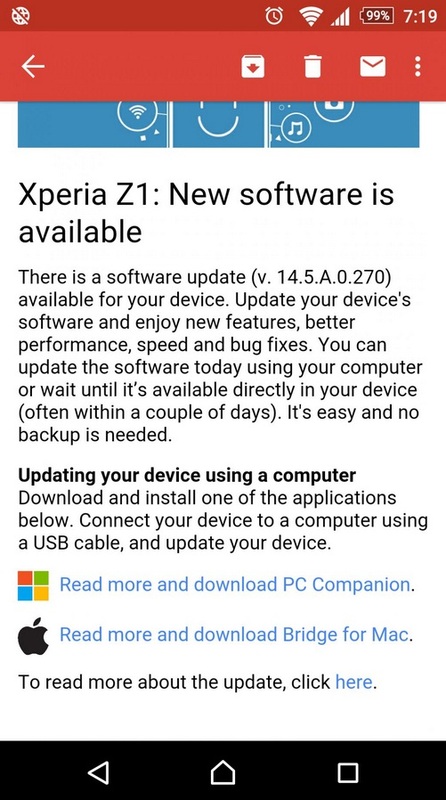 Sony is definitely not shy when it comes to software updates. 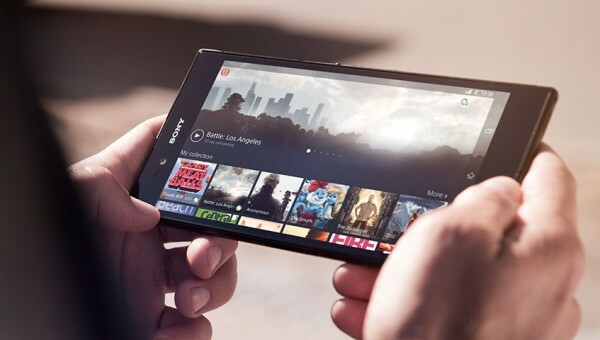 At the start of this month, Sony released a new Lollipop firmware for its Xperia Z2 and Z3 handsets. Now when we speak of it, Sony has also affirmed that the Lollipop roll out will begin for the older Xperia Z1 series as well. This isn’t surprising since a lot of other tech brands are providing Lollipop updates for users who have older smartphones for instance, Samsung has updated Lollipop on 2013 flagship, the Galaxy S4 and Galaxy Note 3. Likewise the case with Sony. The Android 5.0.2 Lollipop upgrade would replace the firmware version to 14.5.A.0.270 that brings a lot of changes within. Major changes include under the hood improvements, performance enhancements and bug fixes as well. Lets head down and look at some of the changes in Android 5.0.2 Lollipop upgrade for Sony Xperia Z1 series. For starters, the notification bar does not show the ‘no service’ sign even when the device has complete connectivity. In the previous version, some messages could not be opened on the Ultra Stamina mode whereby now there is enhanced functionality and no issues with the Ultra Stamina Mode. The LED lights up on all sound modes and is not placed out of line in the silent mode as well. You can now close all running applications with just a press of a button on the activity screen. This is a new feature since the older one had to be done one at a time. The notification cards are also present on the lock screen. The rest are bug fixes to enhance utility and improve device performance. The update has just begun rolling out and its just a matter of fact when it reaches your host region. That would ensure a secure yet reliable upgrade. However, when it hits, do keep checking your device’ software status by going to Settings >> About Phone >> System/Software Upgrade. It also depends on the carrier you’re at, so keep all senses sharp. As for now, do let us know how you liked the Lollipop update in the comments below.